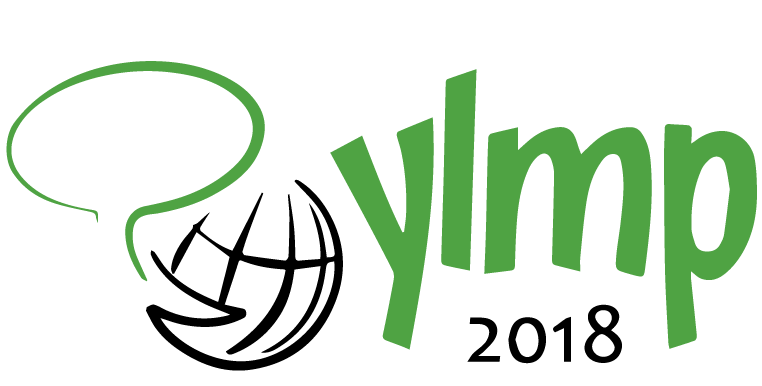 Young Linguists' Meeting in Poznań (YLMP) is a congress organized by and for young linguists who appreciate the significance of interdisciplinary research and therefore want to go beyond the traditional branches of linguistics. We believe that the connection between linguistics and other fields of study, such as psychology or sociology, is both crucial and pervasive. Our goal is to present the advantages of an integrated approach and emphasize its importance for contemporary linguistic research. "From exploration to explanation in the study of language"
Is it equivalent to siding with the strongest? YLMP 2018 Special Event organized in cooperation with the Kulczyk Foundation: A lecture by Michał Przedlacki, an envoy of aid organizations to conflict zones and a documentarian. The first YLMP Congress was held in 2009, and was meant as a forum for discussion for all those who were interested in language and its connections with other fields of modern science. The idea came from the then M.A. student Łukasz Pakuła and his fellow students, Małgorzata Trojan, Dorota Jaworska and Łukasz Kozanowski, who were all engaged in the organisation of YLMP. 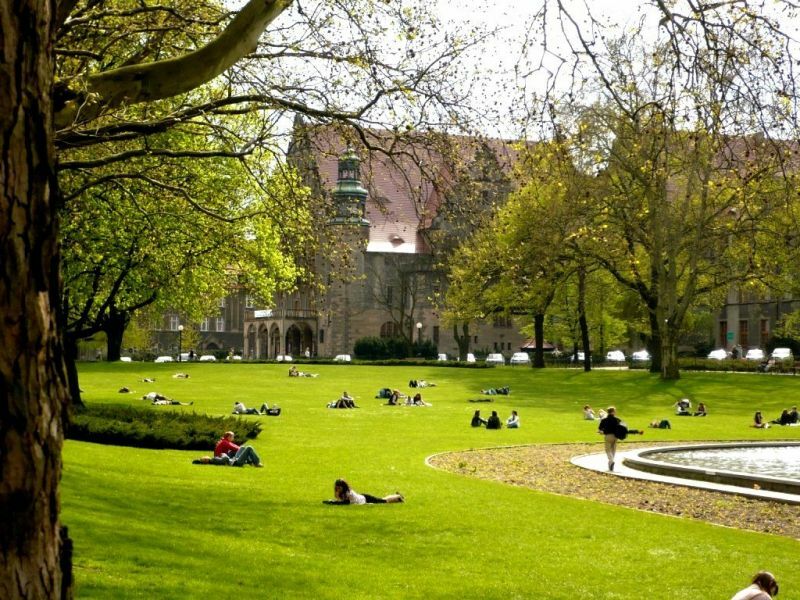 Five editions of the YLMP Congress have so far been organised, which has made the Congress one of the major international linguistic student congresses in Europe. Let's go back to 2014 and take a look at the YLMP Congress in a nutshell! What makes it worth participating in YLMP conferences? Without any doubt we could give a plethora of reasons for doing so. There is one problem – our words might not seem credible. This, however, does not concern our former participants and special guest s. Below you can find some thoughts and reflections that invited guests and participants of the previous YLMP editions kindly shared with us. Prof. Stephanie Schnurr (University of Warwick, UK): A plenary speaker and a workshop leader at YLMP 2018. Prof. Marc Brysbaert (Ghent University, Belgium): A plenary speaker and a workshop leader at YLMP 2018. Prof. Gary Massey (ZHAW Zurich University of Applied Sciences, Switzerland): A plenary speaker and a workshop leader at YLMP 2018. I am very impressed and happy to have participated in YLMP 2016. That was the fifth edition in which I took part. I always look forward to participating in YLMP as it is my favourite conference where I always meet amazing researchers from all over the world, have an opportunity to listen to marvellous talks, get insights into new branches of linguistics and simply have fun. I admire the quality and quantity of speeches which are often delivered by students. I also appreciate great organisation and the overall atmosphere of the event. Professor Marc Brysbaert (Ghent University, Belgium) on "Linguistics, psycholinguistics and big data: The way to the future", delivered on 24 November 2018. Professor Gary Massey (ZHAW University of Applied Sciences, Switzerland) on "Exploring the processes and practices of translation in the workplace", delivered on 25 November 2018. Professor Stephanie Schnurr (Warwick University, UK) on "Exploring language to explain social phenomena: The case of leadership", delivered on 23 November 2018.